Bus Conductors in Lagos will start wearing uniforms with their names and identification numbers crested on it, from now henceforth. The aim of this, is to promote the Smart City Initiatives, SCI, a scheme by the government of the state, to stem criminal activities and also protect the lives and proprieties of Lagosians. 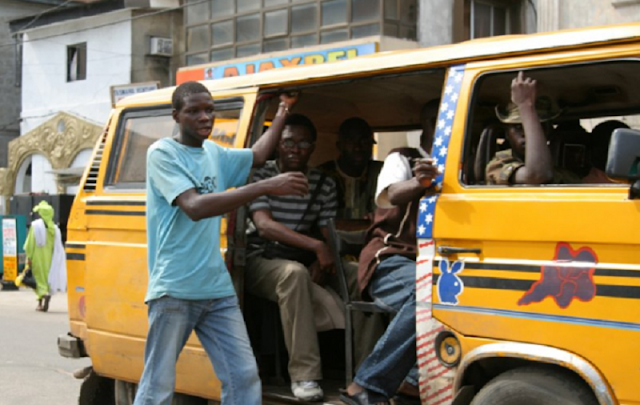 The National President of the Bus Conductors Association of Nigeria (BCAN) Comrade Israel Adeshola made the disclosure in an interview with Vanguard. He said the government of Lagos State has approved uniforms, badges and identification numbers for registered conductors. Adding that the use of name tags on badges, is to address the criminal tendencies of some bus conductors. The re-branding of bus conductors in the state which is in partnership with the Lagos State Government is a project that has been in the master plan of the state government in a way to stem criminal activities and also protect the lives and properties of Lagosians.